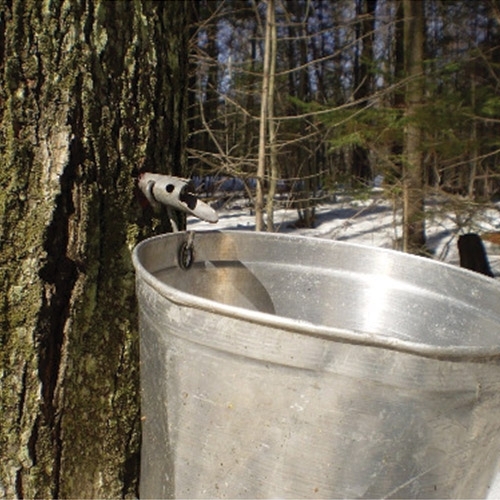 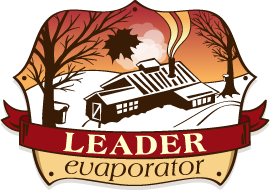 Not sure where to start when it comes to making your own maple syrup? 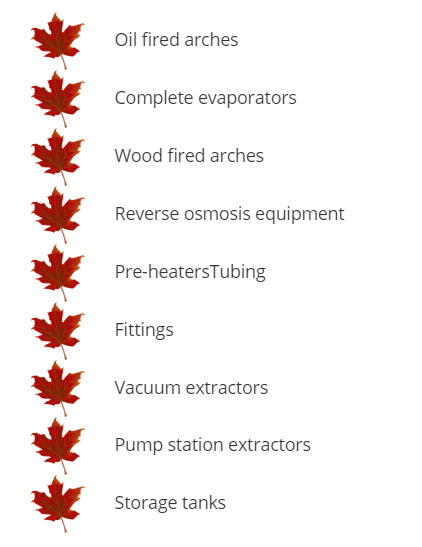 Stop by today and talk to our expert, knowledgeable staff. 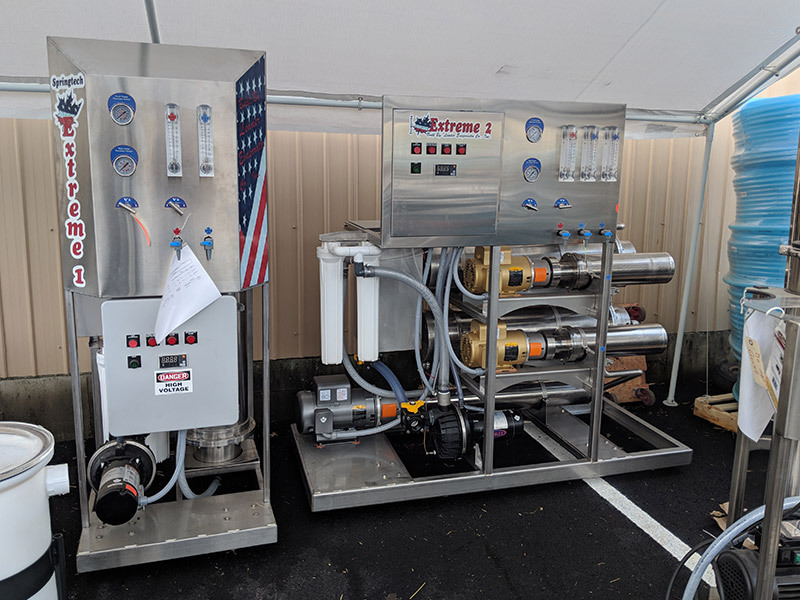 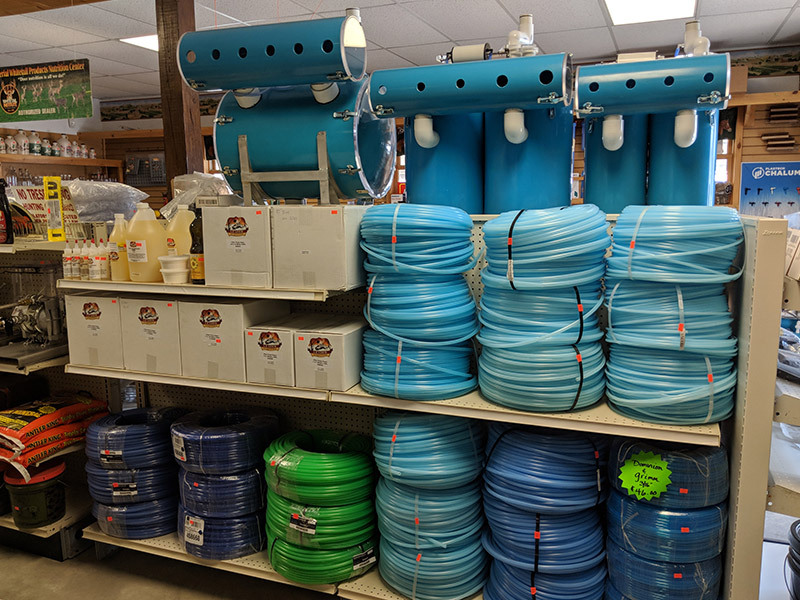 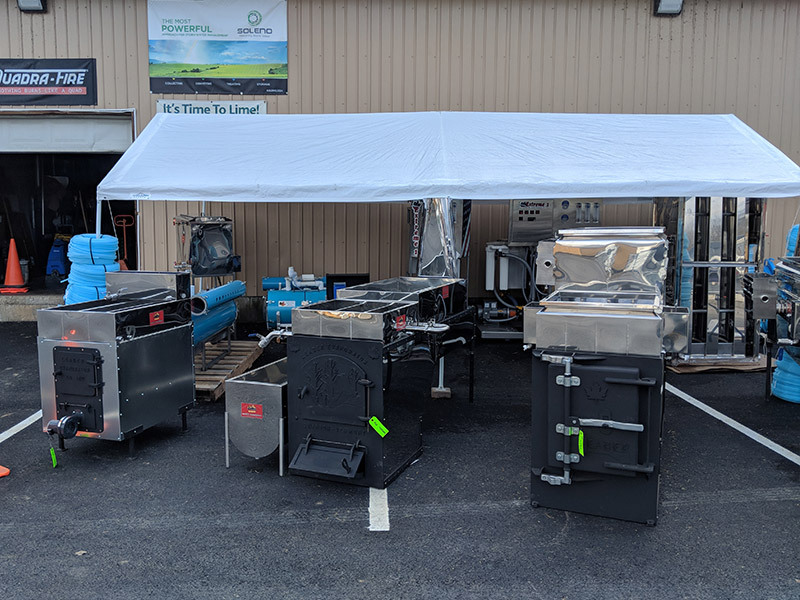 For more information about any of the products we have in stock or to inquire about specific brands or equipment, please don’t hesitate to give us a call today at 802-766-2714 or stop by to browse our selection in person!